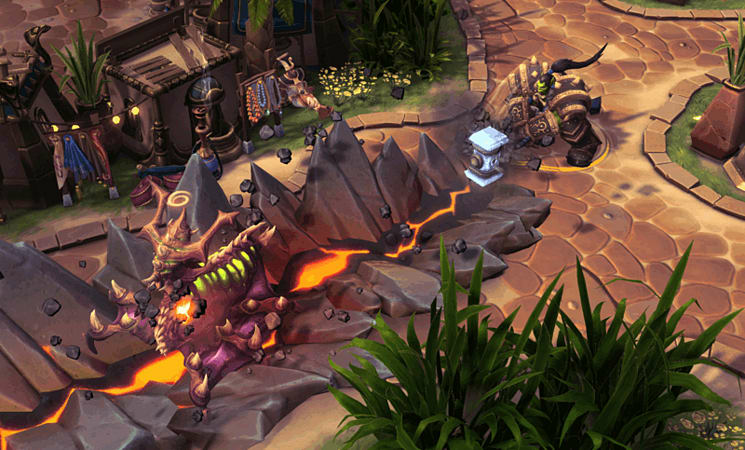 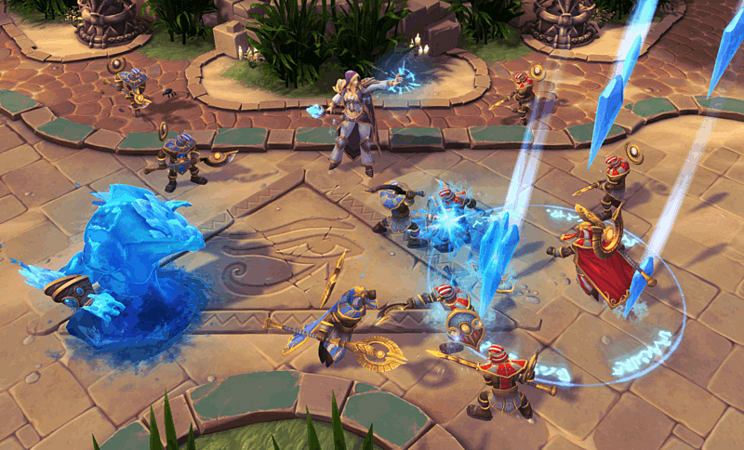 Heroes of the Storm is an online free-to-play team brawler starring the most iconic Blizzard characters. 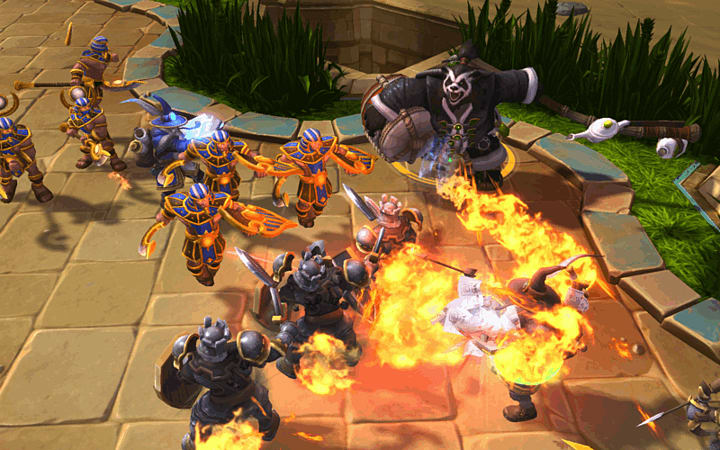 Arthas, Kerrigan, Diablo—they’re all here and ready to test their might in the forge of eternal combat. 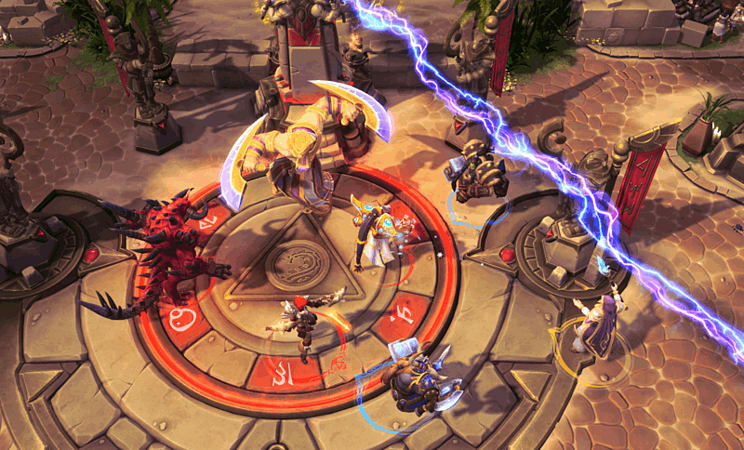 Heroes of the Storm is an online free-to-play team brawler starring the most iconic Blizzard characters. 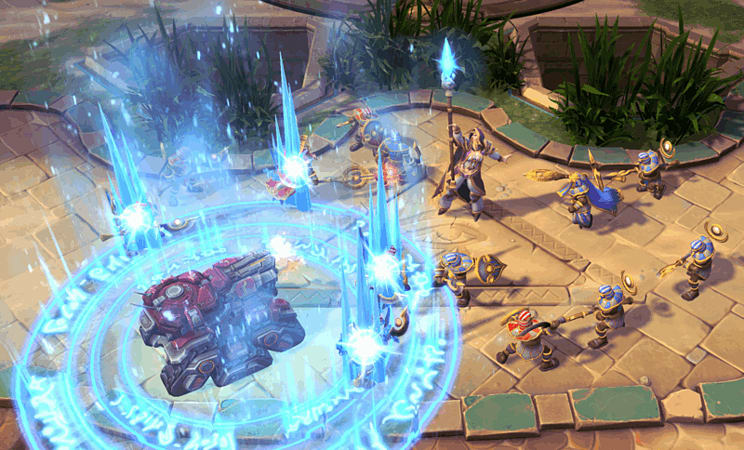 Arthas, Kerrigan, Diablo—they’re all here and ready to test their might in the forge of eternal combat. 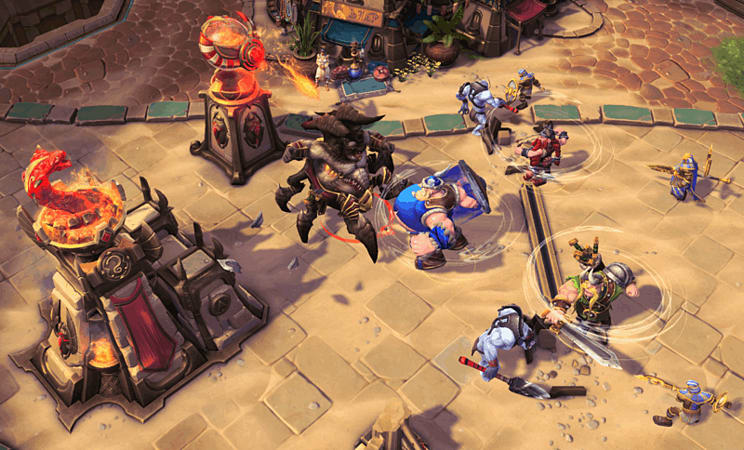 Team up with your friends and take part in fast-paced mayhem across varied battlegrounds that change the way you play the game.